By day, Daylynn Lambi is the core staff member at Open Road, an alternative school for teenagers. 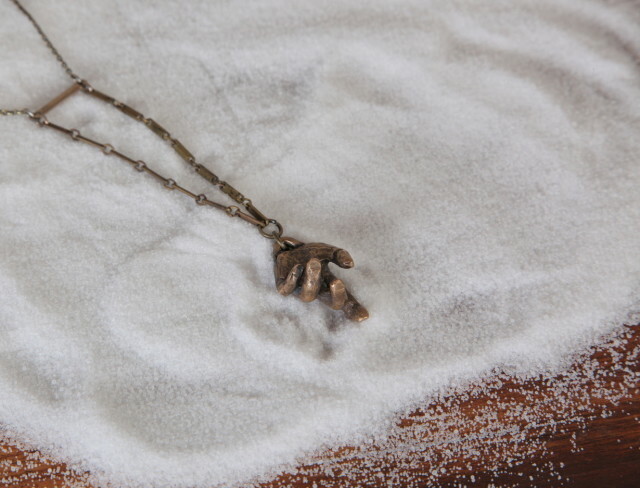 But her nights are spent transforming her interest in mythological and spiritual storytelling aspects into Salt Circle Metals, her own independent jewelry line. Each Salt Circle collection is created with a literary accompaniment: original pieces of written work from a participating writer. 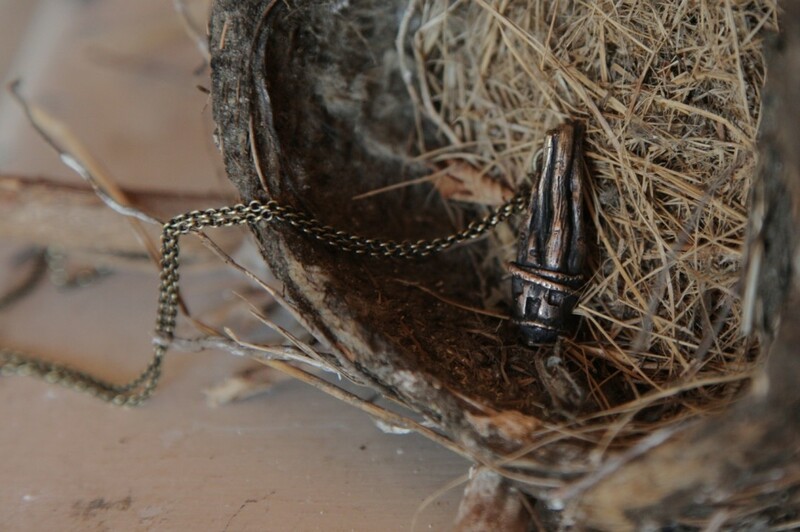 Lambi and the writers work closely with one another to ensure each jewelry piece is a proper representation of its written work and vice versa. “Moving into jewelry [from a background in photography and printmaking], which is a pretty commercial kind of field, didn’t feel complete on its own,” she says. “I didn’t want to keep throwing my own stuff into it, like having my jewelry just go with something else of mine. The writing just felt like a really natural component.” She’s collaborated with longtime friend Naomi Washer on her first collection, Phantoms, and will be working with words from Dani Tauber on Ectoplasm. 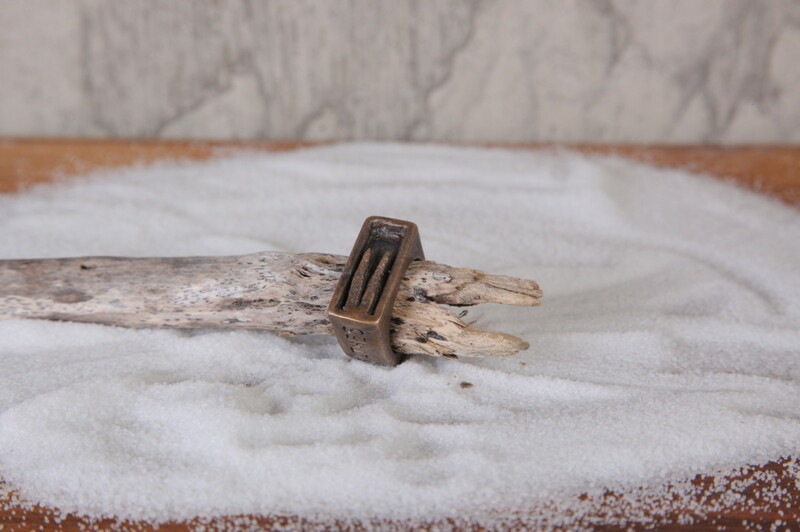 All Salt Circle pieces are available on the company's website, with prices ranging from $40-120. Customizable pieces are also an option.